PRICED TO SELL! Excellent value for 1st time buyers and/or investor in quiet residential area. Recently refreshed 2 bedroom corner unit with laminated floor. This cozy unit feels larger. 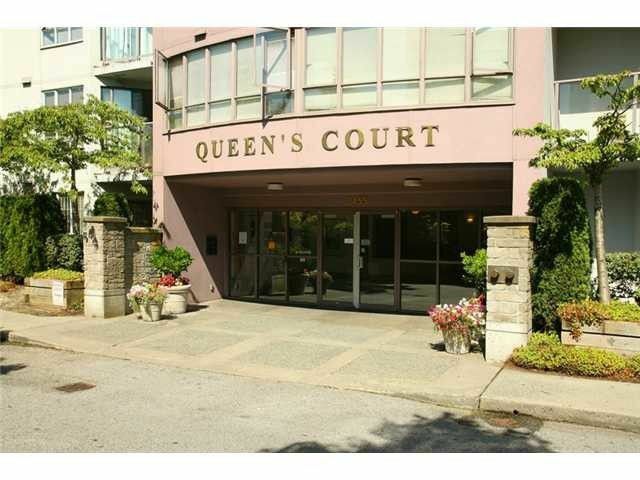 Overlooking the courtyard & its on fantastic centrallocation, near Joyce Skytrain station, shops, parks, restaurants & recreation. Rentals allowed + pet restrictions apply.